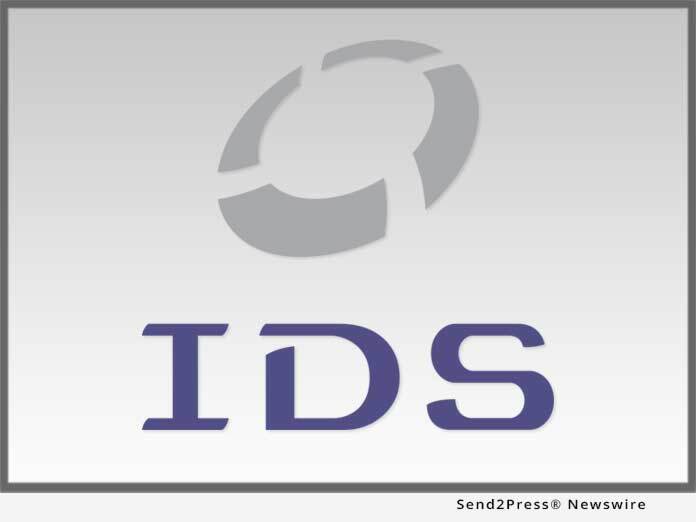 SALT LAKE CITY, Utah, Apr 02, 2019 (SEND2PRESS NEWSWIRE) -- Mortgage document preparation vendor International Document Services, Inc. (IDS), announced it has been named to the 2019 HW TECH100(TM) list published by mortgage industry trade magazine HousingWire. IDS was part of the inaugural TECH100 list, and 2019 marks the fifth year IDS has made the list. "At IDS, our philosophy has always been to deliver innovative technology that is also rooted in reality to ensure it meets the current needs of our clients," said IDS Vice President and General Manager Mark Mackey. "To be recognized among the mortgage industry's best and brightest tech companies is truly an honor, and on behalf of IDS, I'd like to personally thank HousingWire for naming IDS as a Tech100 winner once again." The HW TECH100 recognizes the top 100 fintech companies that are driving housing technology innovation. HousingWire editors noted the April 2018 release of IDS's Hybrid eClosing product as one of the reasons for including IDS on this year's list. Hybrid eClosings allow for faster, more seamless mortgage real estate closing transactions. The service is also integrated with IDS's Good Faith Analysis, which can help lenders avoid tolerance cures and meet the Consumer Financial Protection Bureau's (CFPB) "Know Before You Owe" mandate to improve the borrower experience for consumers. "These companies hold the most innovative and impactful technology in mortgage finance and continue to move markets forward with their new innovations," HousingWire Associate Editor Kelsey RamÃ­rez said. "The future is bright for the mortgage industry, and it's because these companies continue to push the edge of what is possible." To view the full list of winners, visit https://www.housingwire.com/articles/48513-here-are-the-housingwire-2019-tech100-winners.